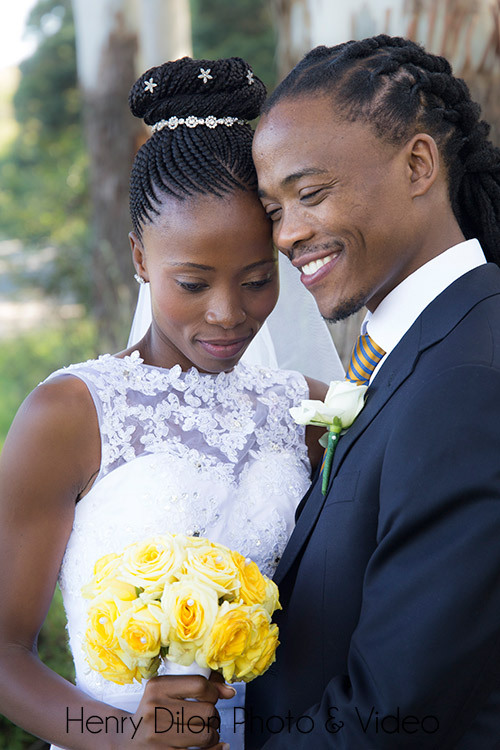 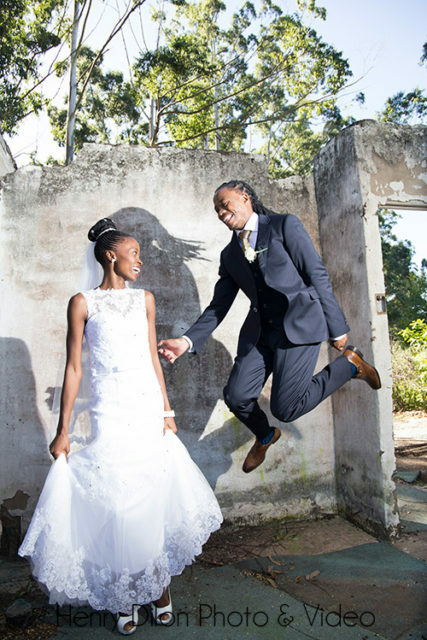 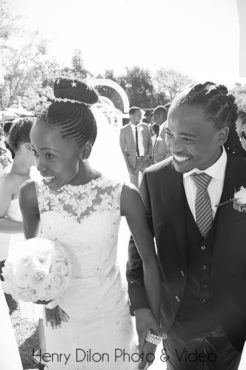 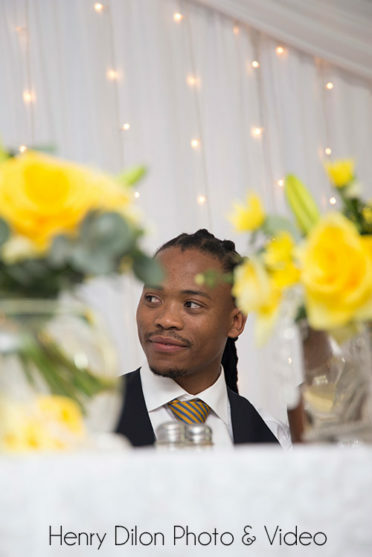 Nwabisa & Mzi’s Xhosa wedding was a magical two day affair. 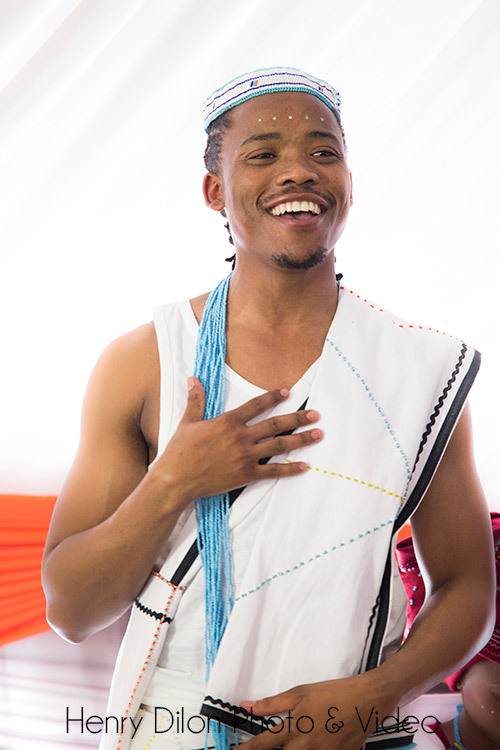 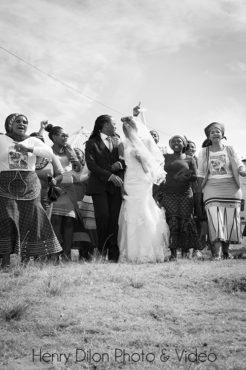 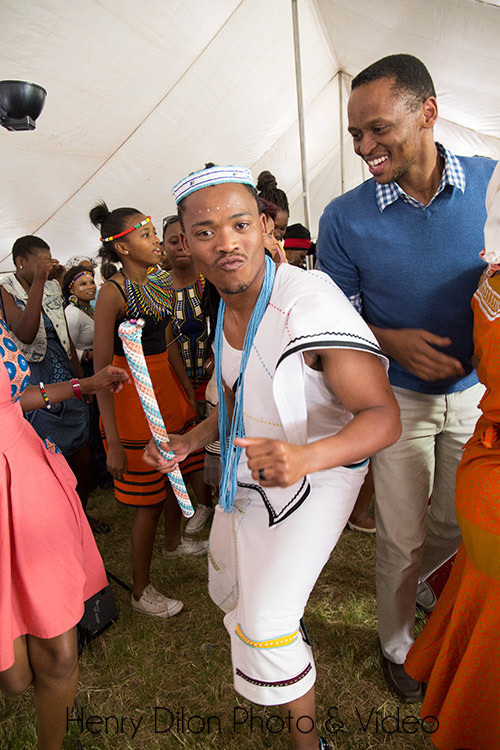 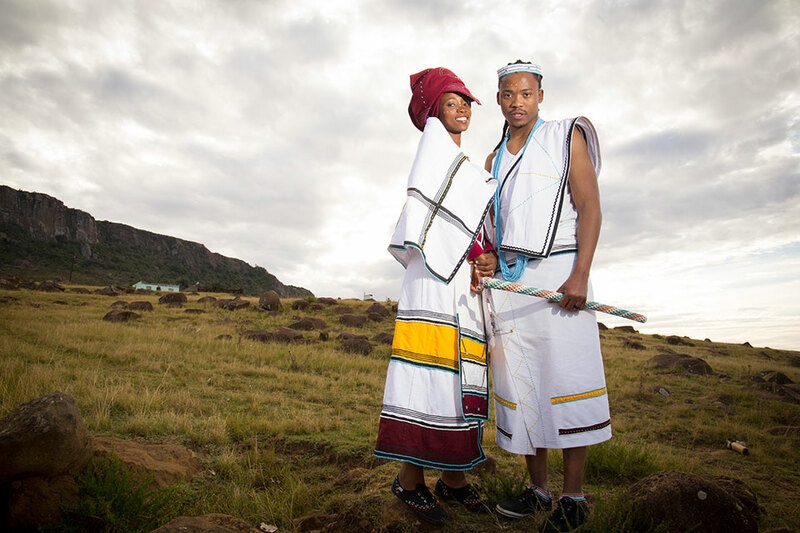 The western wedding was held on the first day and the traditional Xhosa wedding held the following day. 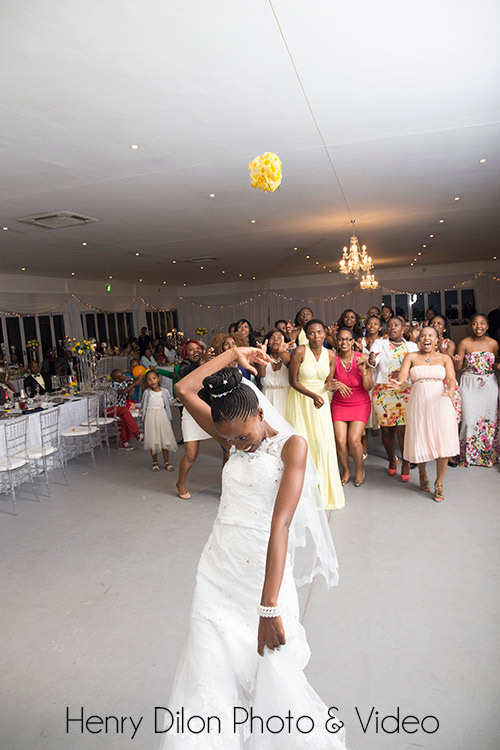 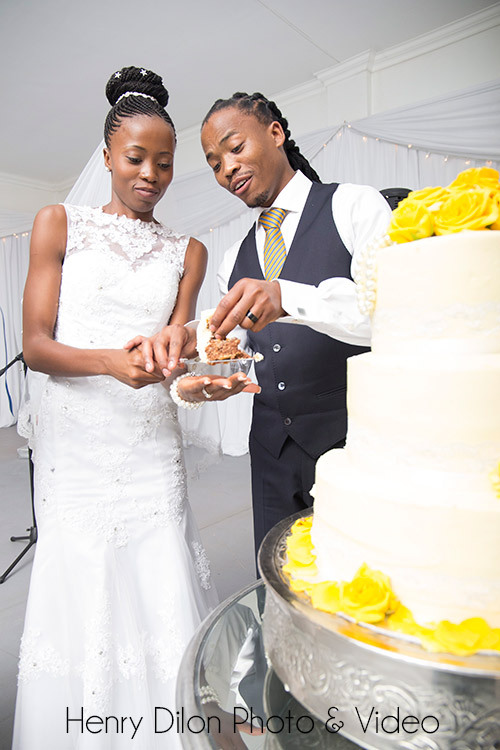 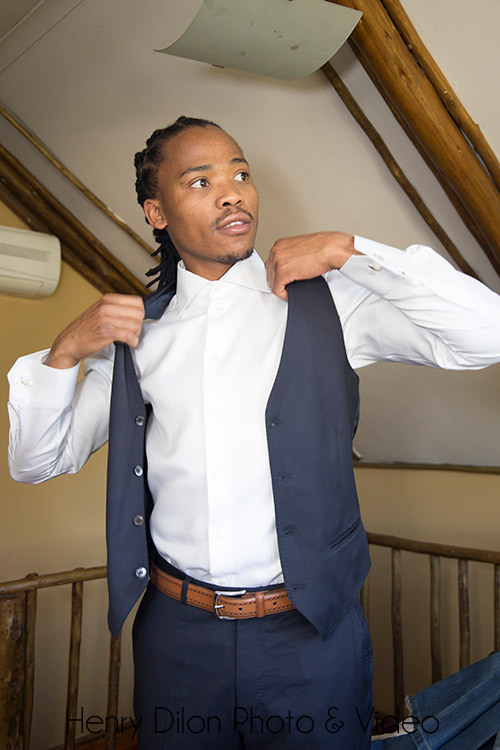 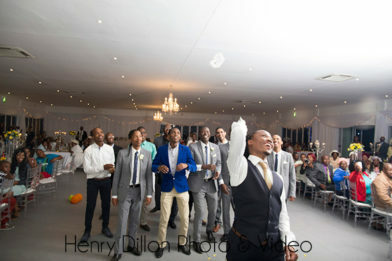 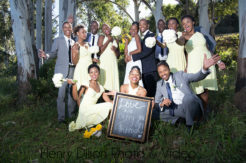 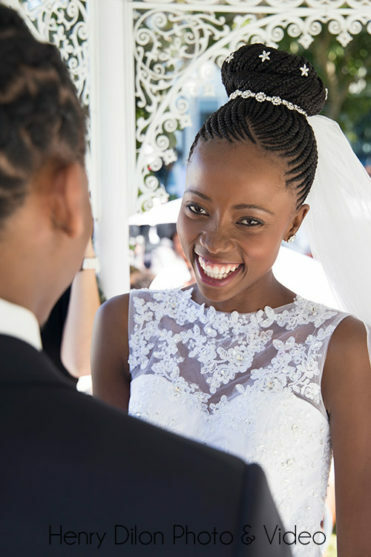 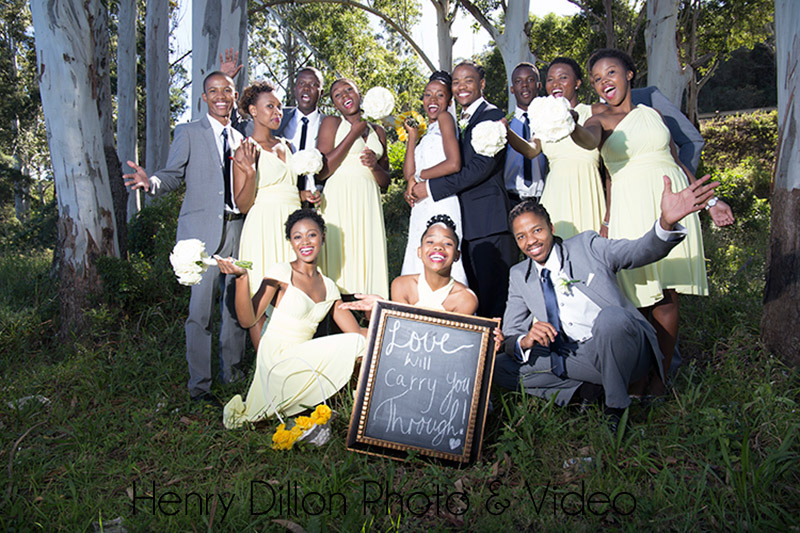 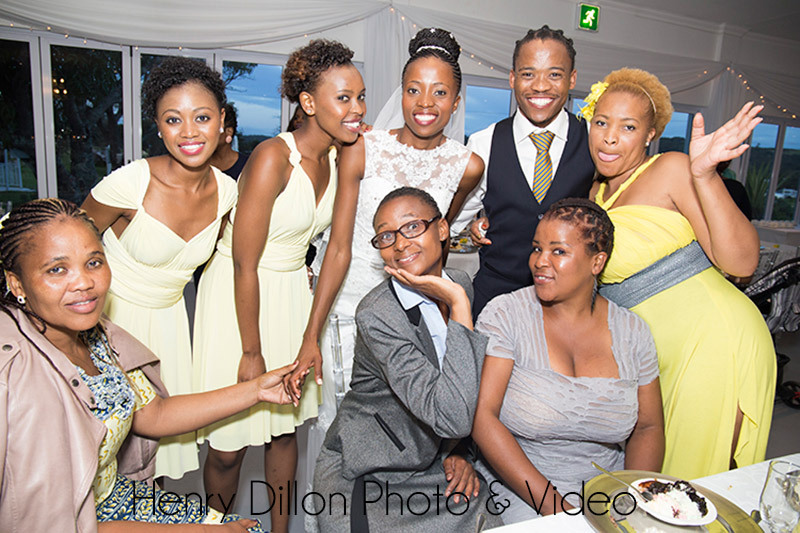 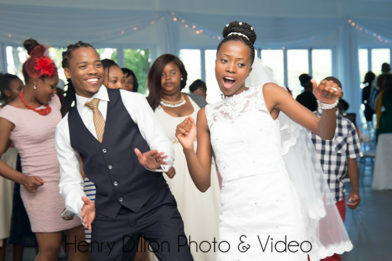 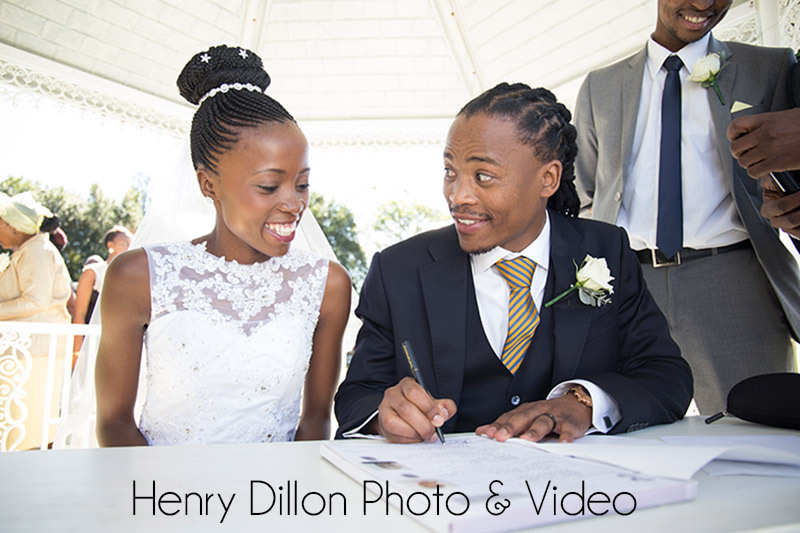 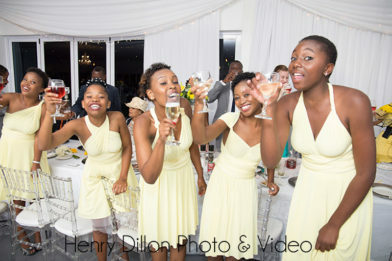 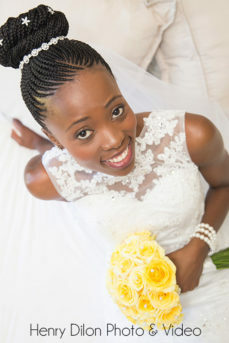 The Western wedding was held at Gonubie Manor in East London on a beautiful day. 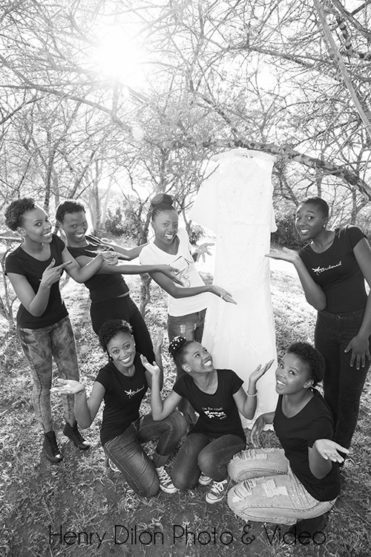 We arrived to find a very excited bride and her brides maids all eager to get the show on the road. 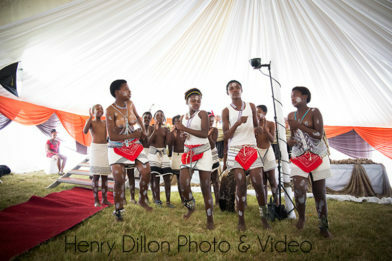 While the boys were as calm as boys normally are before they have a life changing experience. 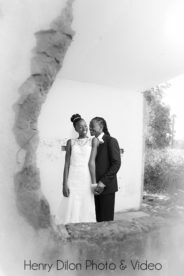 We started taking wedding photos and video as soon as we arrived and with so many happy and excited people there was plenty to photograph. 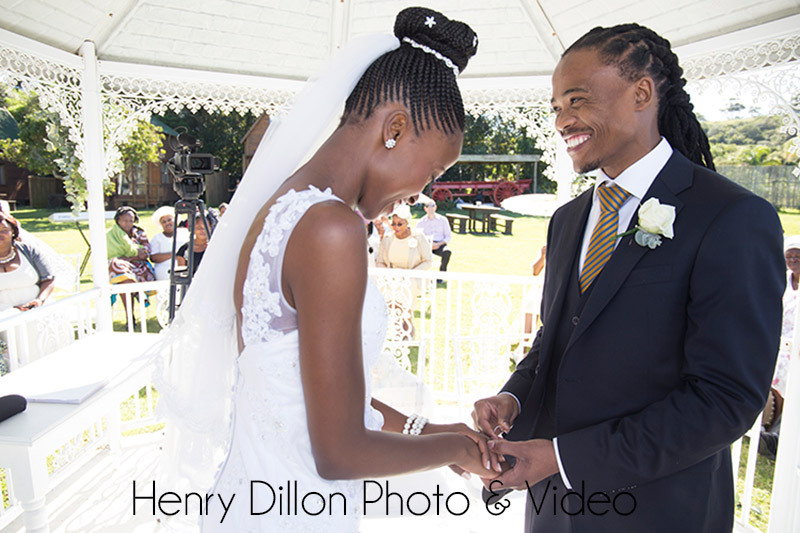 The wedding ceremony was held outside in a beautiful setting at Gonubie Manor. 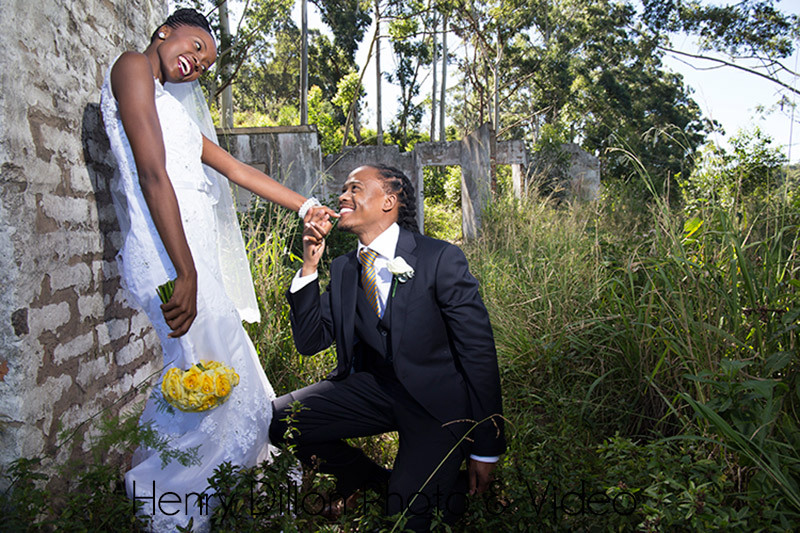 Then for the bridal photographs we moved 5 minutes down the road where we had plenty of fun. 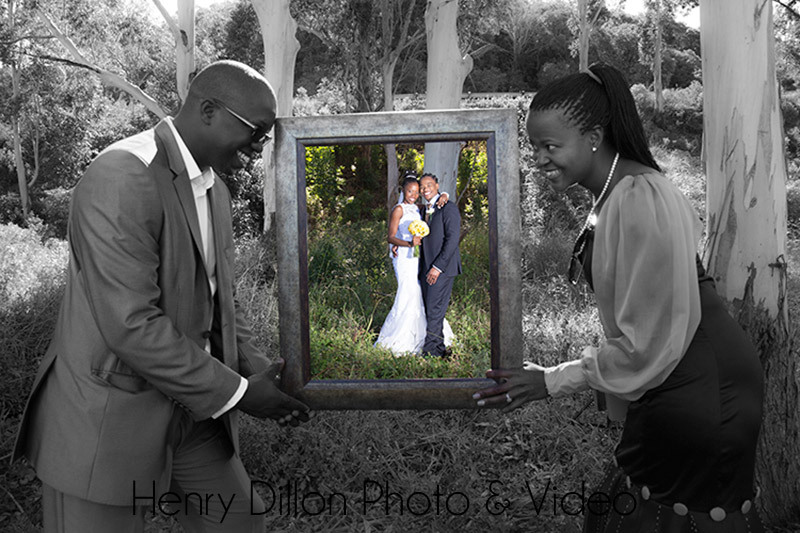 I think the reason I like photography so much is that you can never take take the same photograph twice. 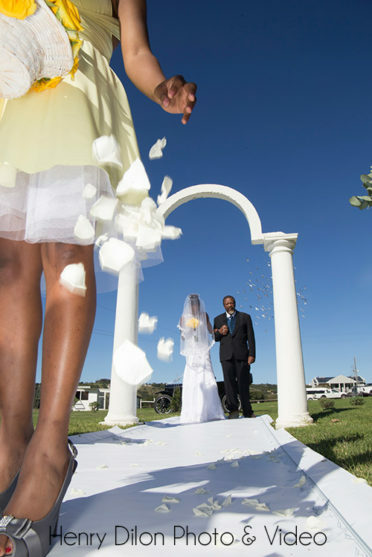 There are too many variables that go into a photograph to be able to replicate things. Its almost like a finger print of a moment in time or better yet a retina scan. This is even more true when photographing people. And this is something I always focus on, trying to bring out the uniqueness or personality of a person who I am photographing. Nwabisa & Mzi definitely have their own personalities on top of the chemistry they have when together. I really enjoyed this Xhosa wedding shoot. 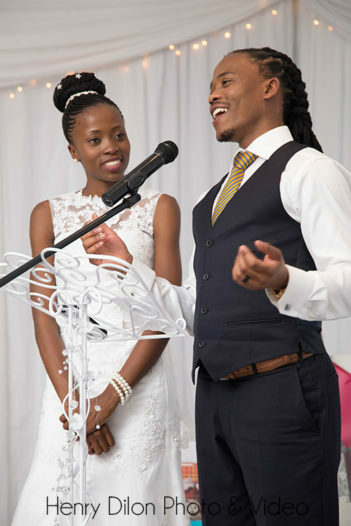 Mzi with his infectious smile and Nwabisa with her sincere radiance. 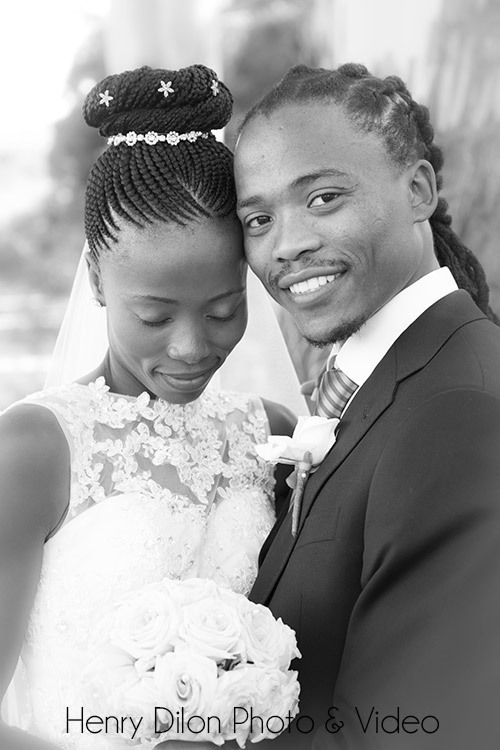 A pure pleasure to photograph. 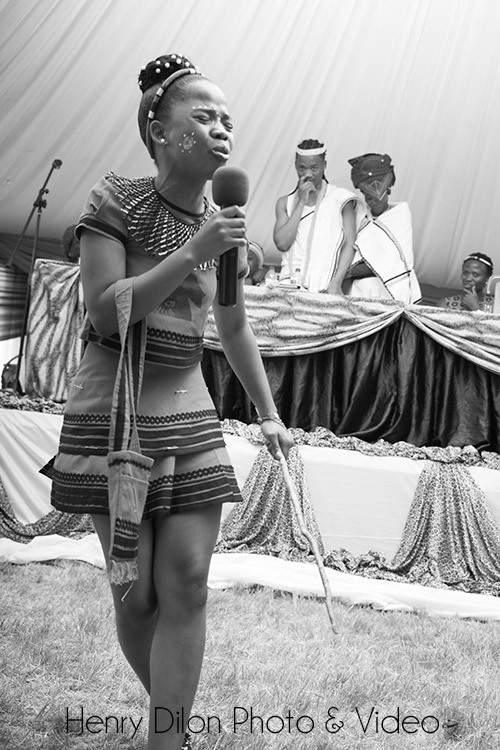 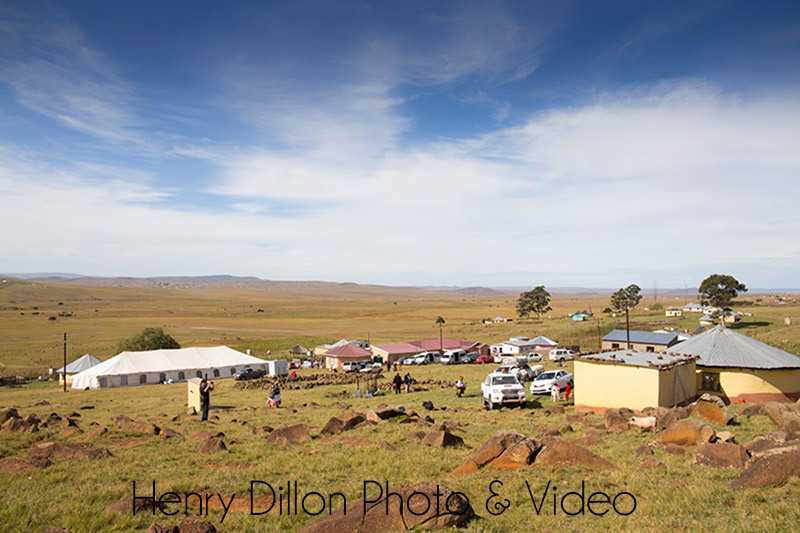 The next day it was time for the traditional Xhosa wedding which was held near Ngcobo. 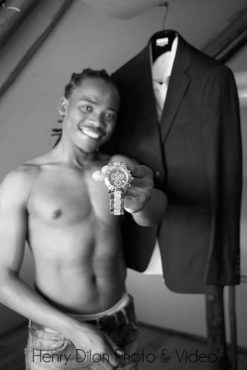 The town is situated about an hour from Mthatha in the Eastern Cape. 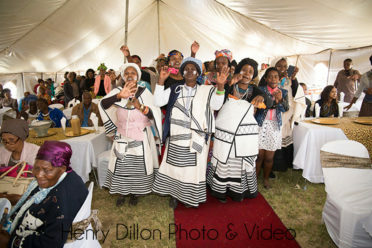 I love traditional Xhosa weddings, they are colourful and vibrant with so much cultural significance. 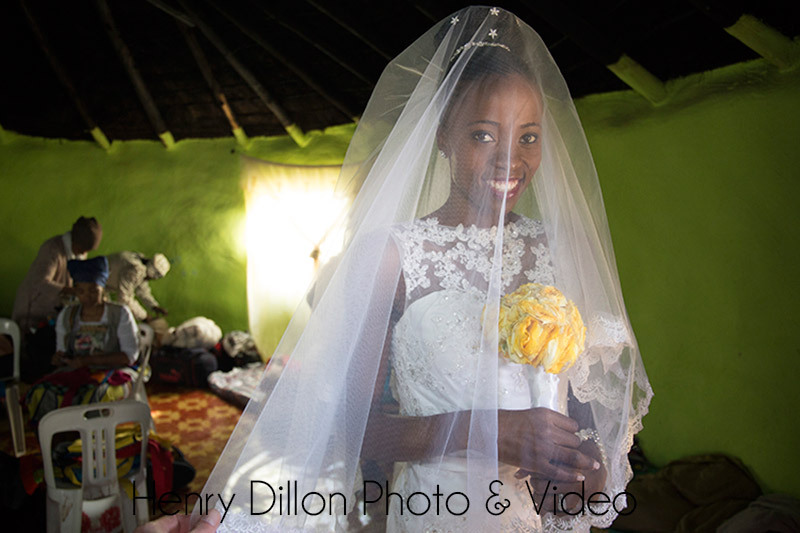 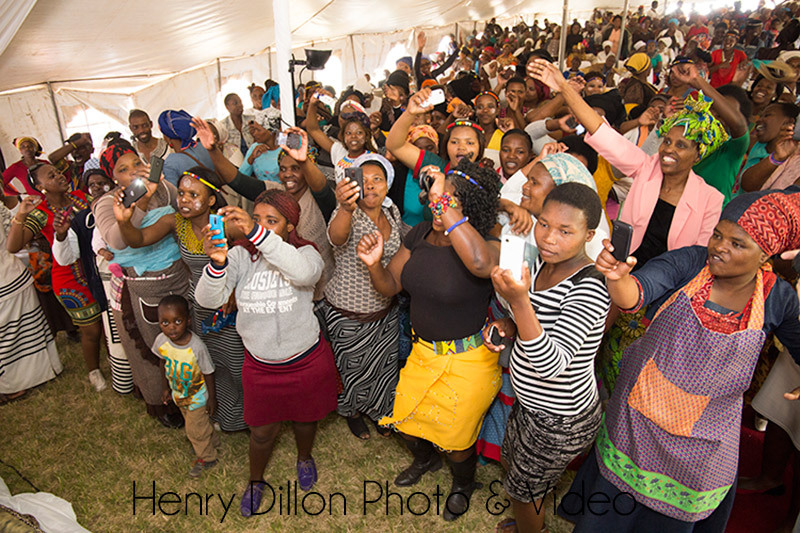 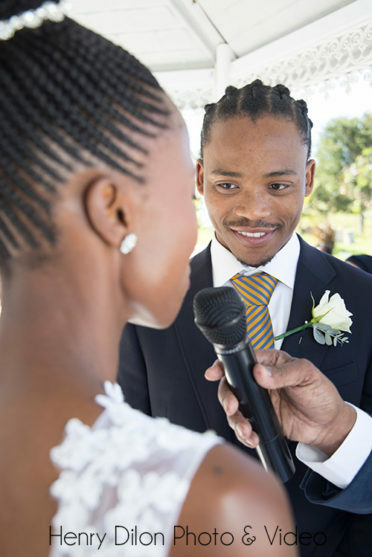 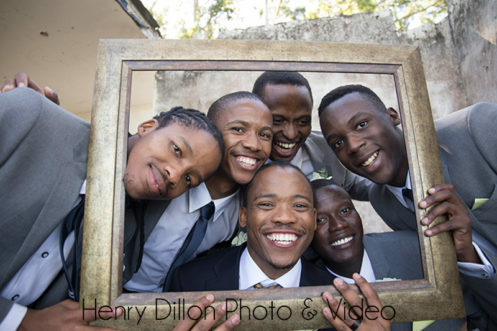 The bonus about being a Xhosa wedding photographer is I get to do quite a few of them. 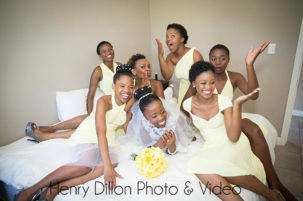 They are great to a photographer and just as much fun to attend. 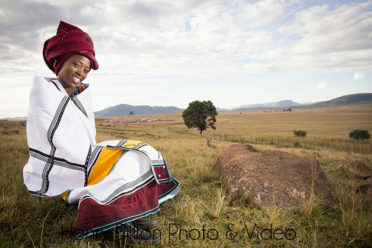 We spent the night in Ngcobo where we visited the local shabeen and were treated by the locals as if we were rock stars. Well done to Nwabisa & Mzi on a fantastic Eastern Cape wedding. We wish you guys all the best for the future and hope you enjoy Canada. Hopefully you’ll come back to South Africa again. Thanks as well for letting me be your Xhosa wedding photographer on the day.